Salsa is a staple food in our home. We eat it on everything and I even cook with it often. 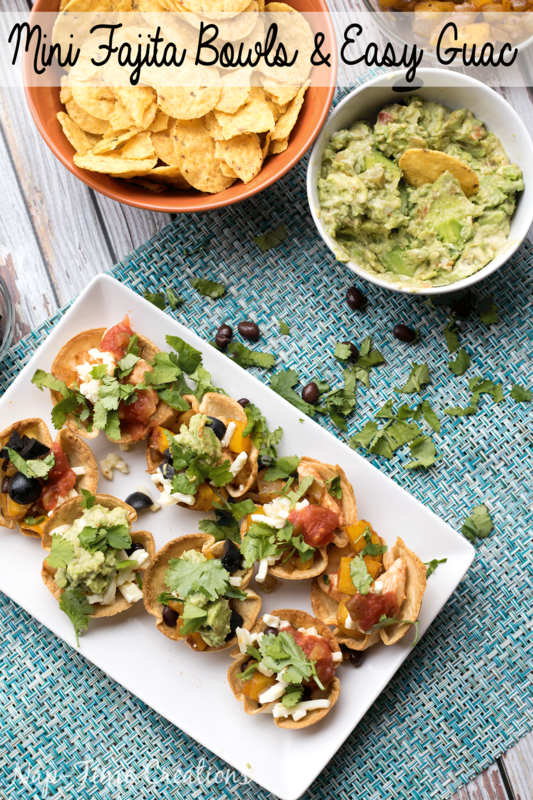 I love to buy Pace® Salsa for the great southwest flavor and perfect kick of spice in snacking and cooking. With mild and medium heat our whole family can enjoy the taste! 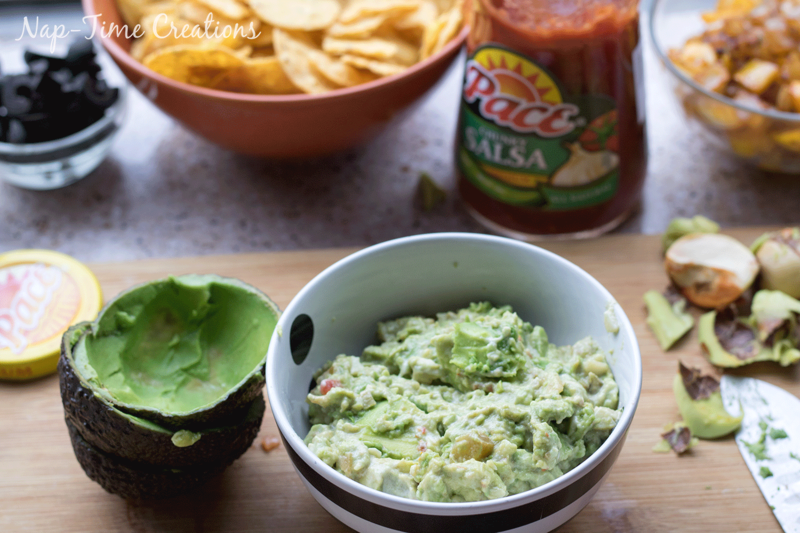 I used Pace® Salsa in both the mini fajita bowls and it’s what makes my Guac recipe so easy. 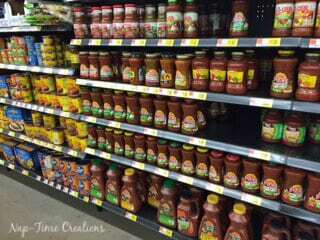 Pace® Salsa is a brand that your whole family will love, I know my family does! 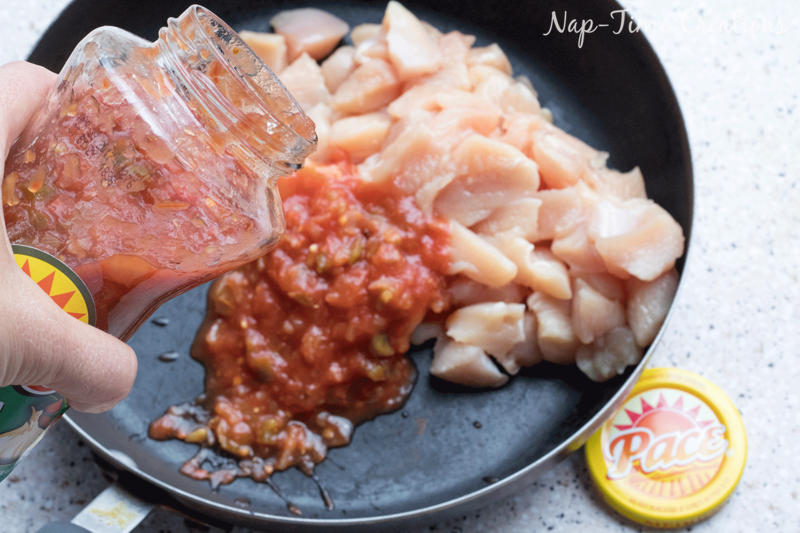 When I’m making chicken for mexican food I chop it up and simmer it in some Pace® Salsa as a way to get great tasting chicken for my mini fajita bowls. 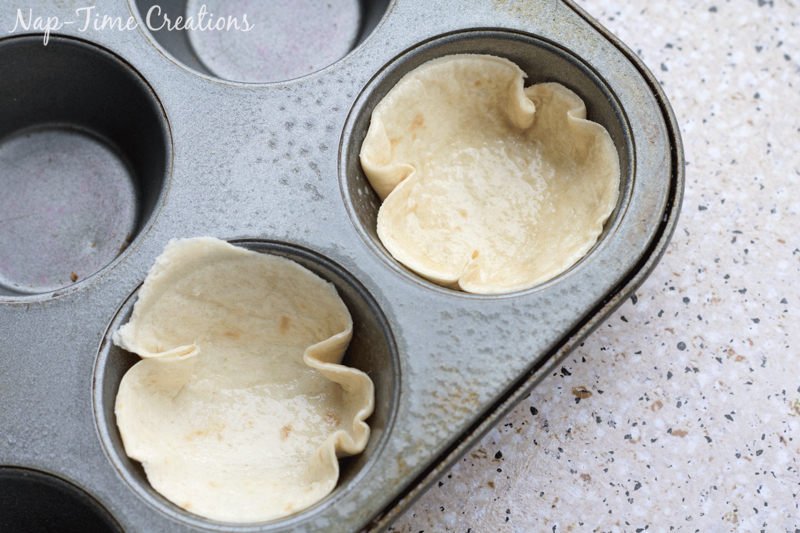 Spray a muffin tin and press the tortilla circles into each cup, then spray the top of the tortilla too. Bake at 350 degrees for 5-10 min or until lightly browned. Cool for a few minutes in the tin, then remove, they stay in cute little bowls. 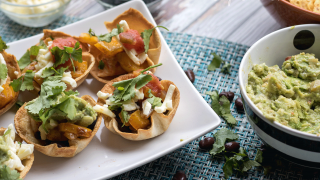 Fill with your favorite fajita ingredients… chicken flavored with Pace® Salsa, peppers and onions, black beans, cheese, olives… top with salsa, guacamole, or sour cream. 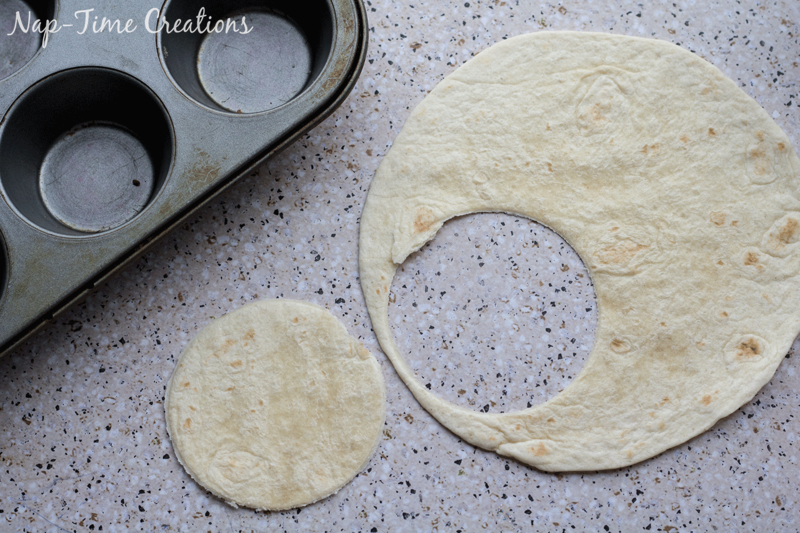 cut tortillas with a cup into 3 circles each. Spray a muffin tin and press each one down. Spray the top of the tortilla and bake at 350 for 5-10 min, until golden brown. Cool, then remove from the muffin tin. Fill with your favorite fajita toppings. mash avocados in a bowl. Add all other ingredients and stir. Put on top of the mini fajita cups or eat with chips. 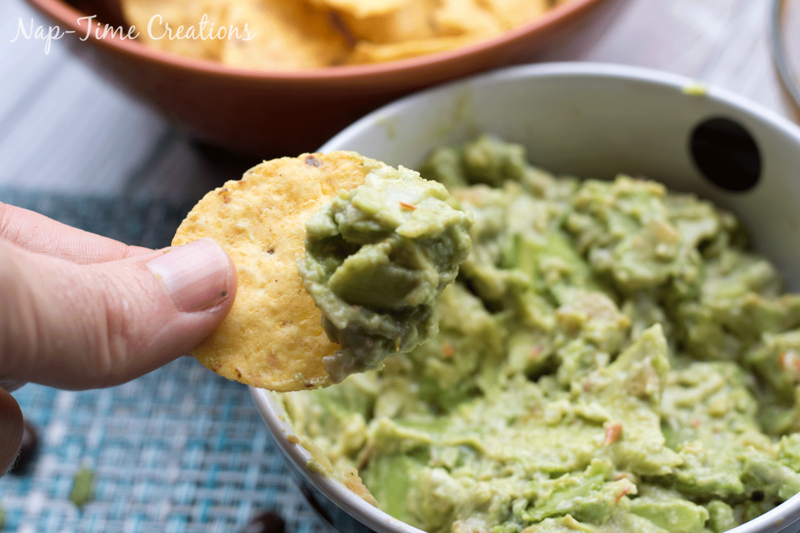 I whipped up some easy guacamole to go with our meal. Actually, these could be a meal or appetizer.. however you want to serve. 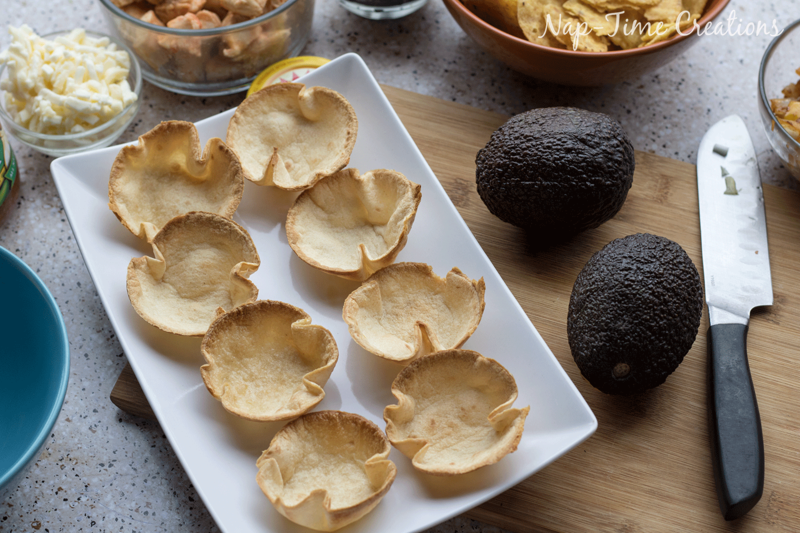 We did make your own for dinner with the kids, but you could pre-make a bunch to put out as an appetizer too. 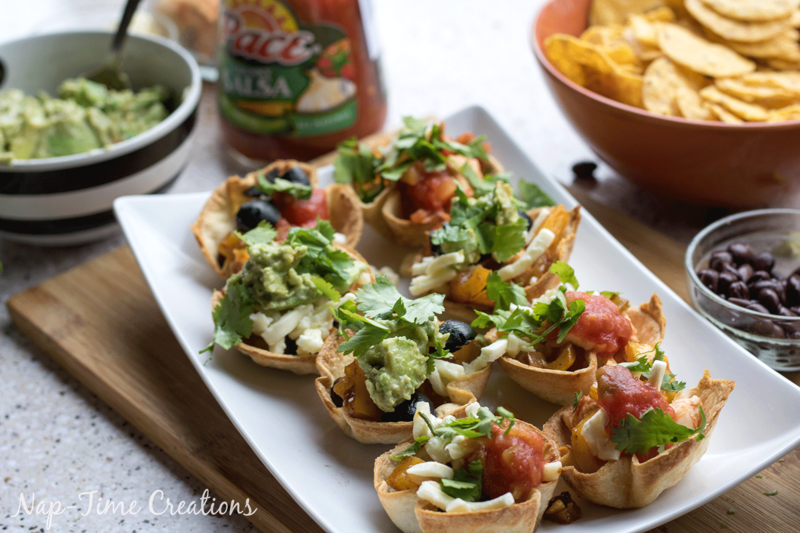 You can find Pace® Salsa and everything else you need to make these two recipes at Walmart. What’s your favorite way to eat Salsa? 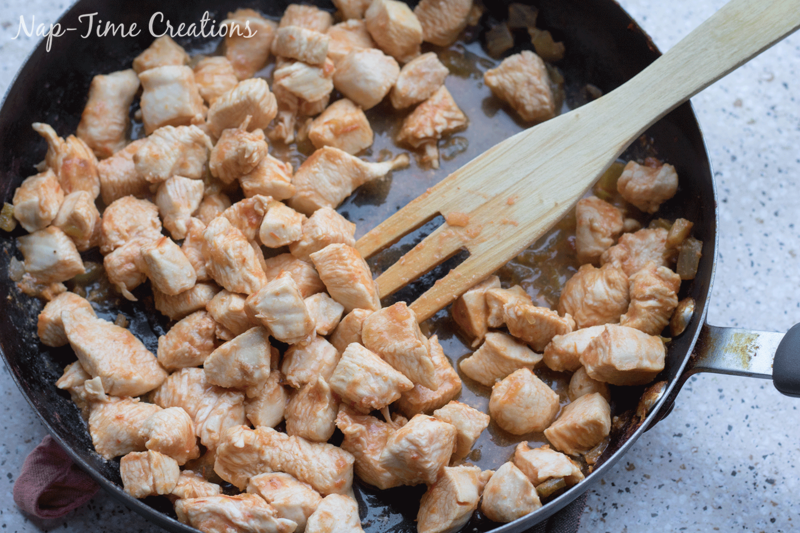 Love fajitas and this mini version is sure to be a hit at my home as well. 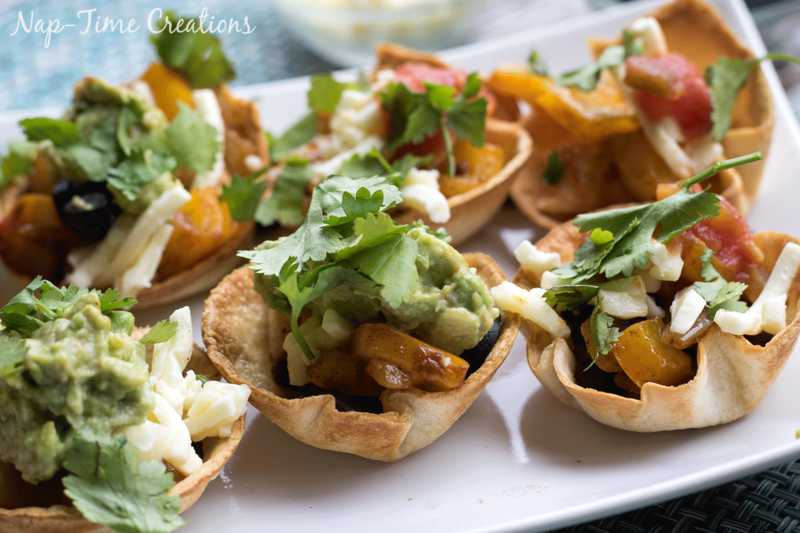 Thanks so much for sharing this clever recipe with us on #shinebloghop this week. So glad you were able to join us! 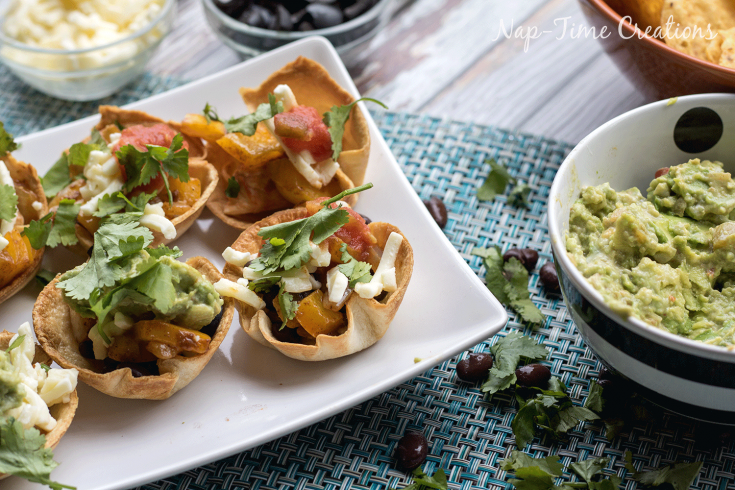 Love your mini fajita bowls and guacamole. Thank you for sharing at Snickerdoodle and I am featuring your recipes at Snickerdoodle today. I love this idea! And they look delicious! 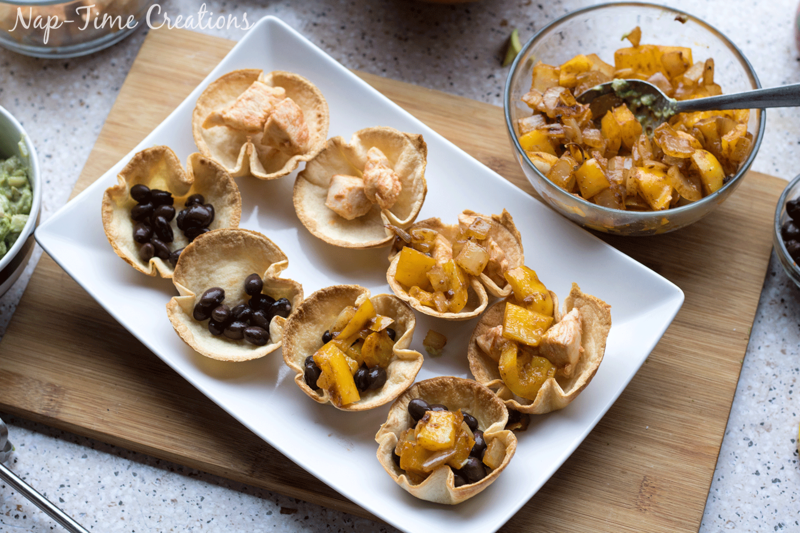 I’m a little late getting here, but thanks for sharing on last weeks What’s for Dinner Link up! I love fajitas and bite size is even better. Thanks for sharing with us at Throwback Thursday! Pinned and shared! Oh yum this is our kind of appetizer. Thanks for joining us at the Inspiration Spotlight party.Shared. Nice recipe! I love both fajitas and guacamole. It’s brilliant. Thanks for sharing!